It's a nostalgic revival, yes, but also an adult recognition and a nod to a book that's as effective and heartwarming now as when it was first published in September 1947—70 years ago! 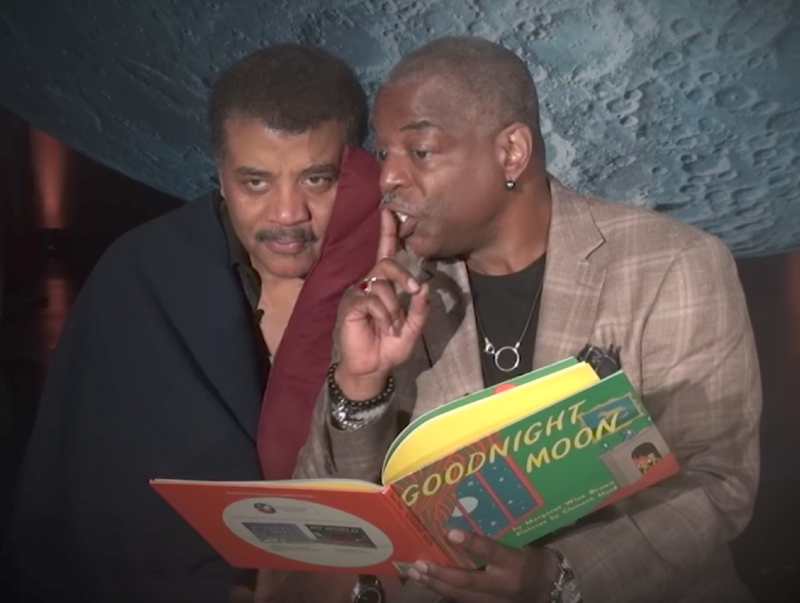 At bedtime, I think parents could safely expect the same cuddly reaction as that of astrophysicist Neil deGrasse Tyson. "For the first three years of his life, my son insisted on hearing Goodnight Moon before bedtime. Like most babies, he was not a good sleeper by disposition—but reading seemed to help, and this book specifically became part of his whole wind-down ritual. By now, I have read Goodnight Moon literally over a thousand times. As I read it again and again, I started to wonder: Why is this the book everybody feels a child must have? Why is this the book you’re sent by all your relatives and friends, people who must know you already have a copy—but want to give you another one, just in case? It’s a very odd book, after all. There is no real story. The story is: The rabbit goes to bed. That’s it. The text is just a list of items, and the artwork has no action in it. And yet, it really does capture something for us. Something more powerful than just pure nostalgia could explain." 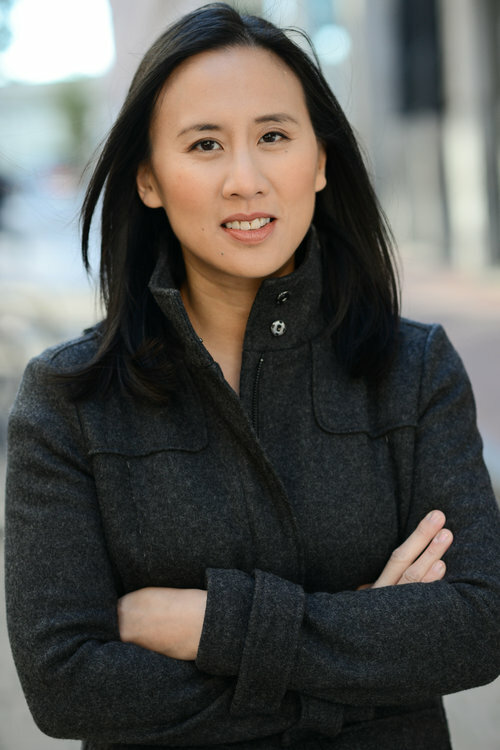 "When I was teaching, many of my students were beginning writers who were nervous about starting a story. To get them going, we’d play a kind of word-association game. I’d ask them to list two people, a location, two objects, an adjective, and an abstraction. I’d write everything on the board, then give them five minutes to try to work everything into the beginning of a story. Somehow, they’d all be able to dive in right away, and everyone always brought out totally different material from the same details. I think Goodnight Moon works in a similar way: It presents you with a range of ambiguous details, asking you to make connections and supply cause and effect." "It can be scary to surrender to that more subconscious way of thinking, just the way it can be scary for a child to surrender to sleep. It’s unnerving to be unmoored like that. But maybe that’s why my son and countless other children have found Goodnight Moon so comforting. Maybe it’s because it mirrors that in-between state before sleep begins, when you finally let your mind wander, freely, from one thought to the next."